Avant-Garde Canadian Literature: The Early Manifestations. Toronto: University of Toronto Press, 2012. In Press. The Wrong World: Selected Stories and Essays of Bertram Brooker. Ottawa: University of Ottawa Press, 2009. Lawren Harris: In the Ward: His Urban Poetry and Paintings. 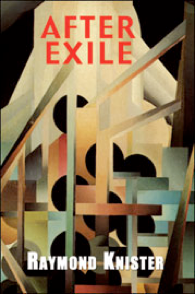 Toronto: Exile Editions, 2007. After Exile: A Raymond Knister Poetry Reader. Toronto: Exile Editions, 2004. W.W.E. Ross. 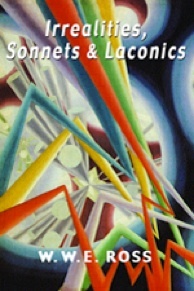 Irrealities, Sonnets & Laconics. (First Edition Assistant Editor, Second Edition Co-edited with Barry Callaghan). Toronto: Exile Editions, 2003. Second Edition: 2011.